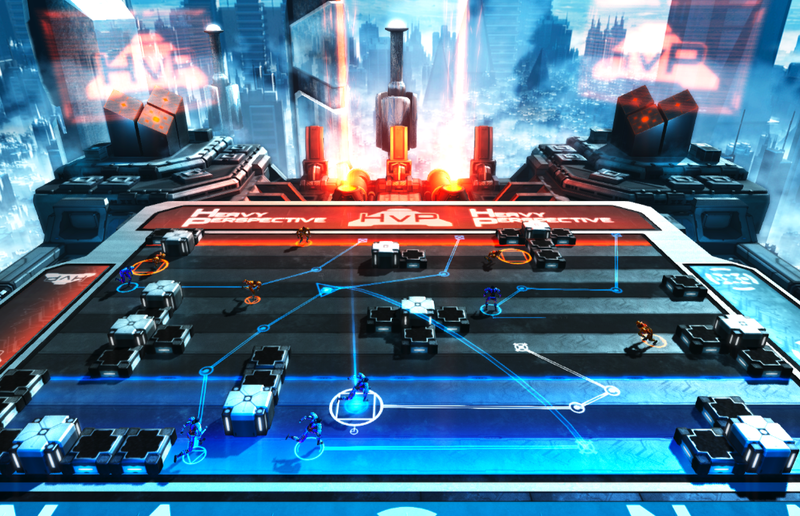 Earlier this week, the Oxford based indie developer Mode 7 Games, well known for their previous work Frozen Synapse, release an announcement trailer for Frozen Endzone, a tactical future sports game. Not sure what it means? Check out the trailer. Frozen Endgame combines the strategic depth of Frozen Synapse with an elegant interface, completely original creative gameplay and a thrilling futuristic aesthetic. Two teams face off in a randomly-generated situation. You must design a play to get the ball into your opponent’s endzone, using the stadium’s terrain to your advantage. The world really need a mature sports game, different from the usual FIFA & Co. But why making a strategy-based future sports game? 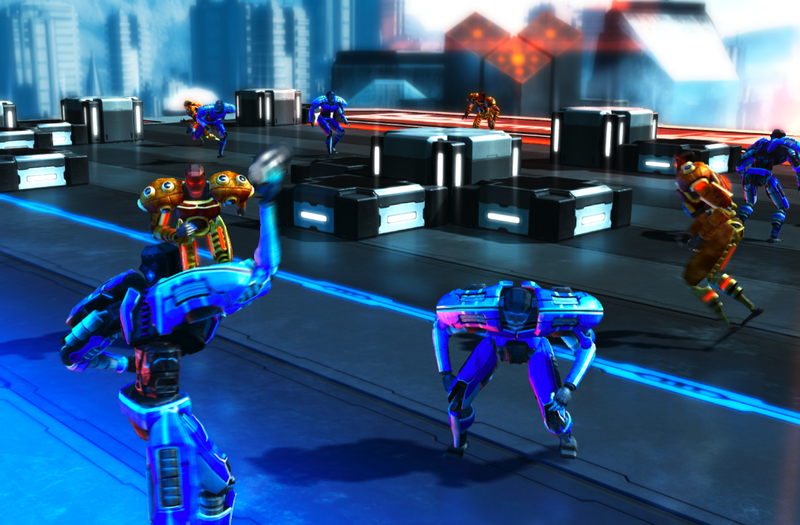 Frozen Endzone is Mode 7’s second simultaneous-turn-based game. They feel it’s a massively under-used mechanical structure (with pure turn-based still predominating) and leads to some really interesting design decisions. They also think that the future game genre is quite cool, and nobody makes “future sports” games any more. Also, fantastical sports games tend to be a bit like Blood Bowl and have lots of rules, whereas Endzone is simple to play and is something of a reaction to that style of gameplay. 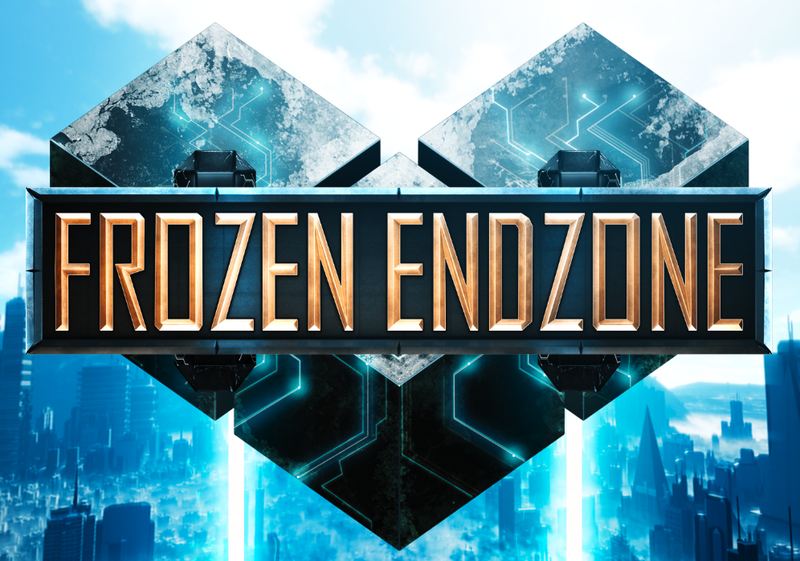 Frozen Endzone will be released on PC, Mac and Linux on 2014. For now, what about voting the game on Steam Greenlight? Do your job here.